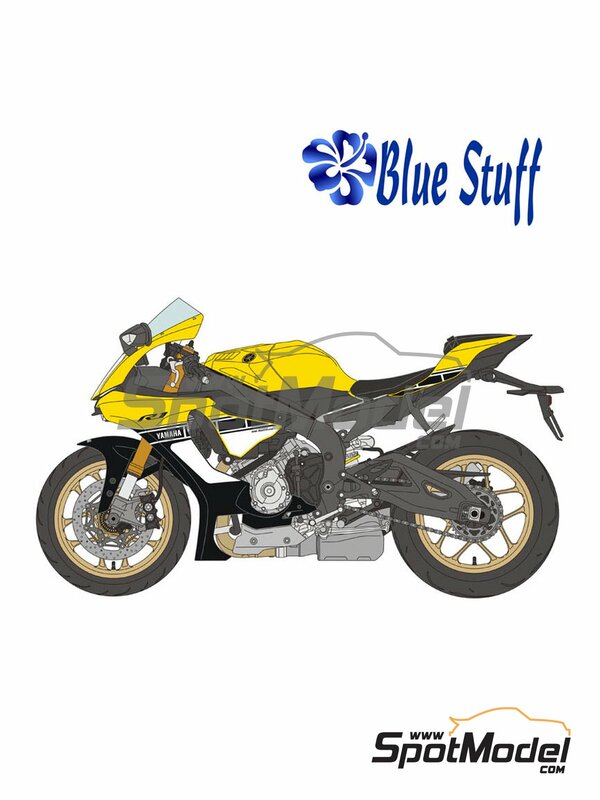 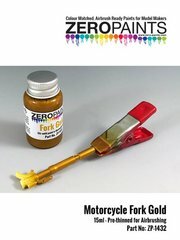 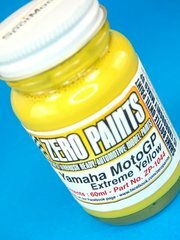 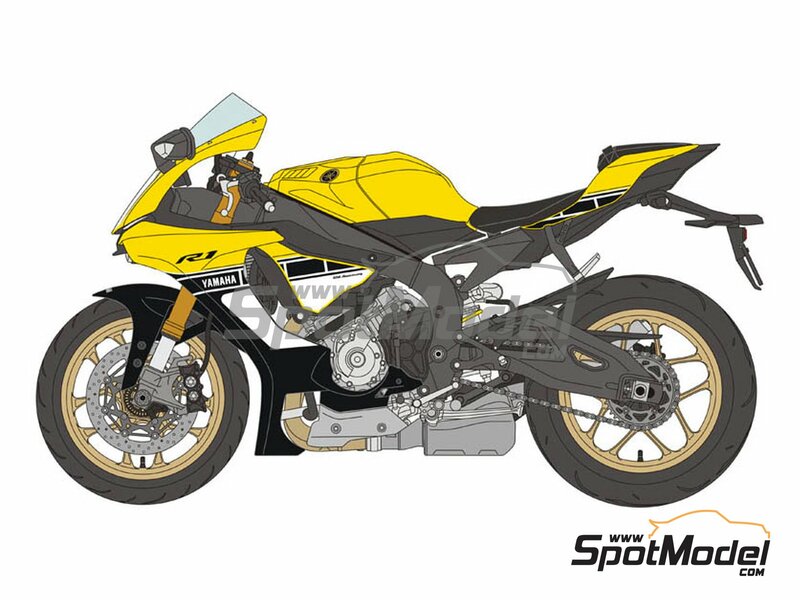 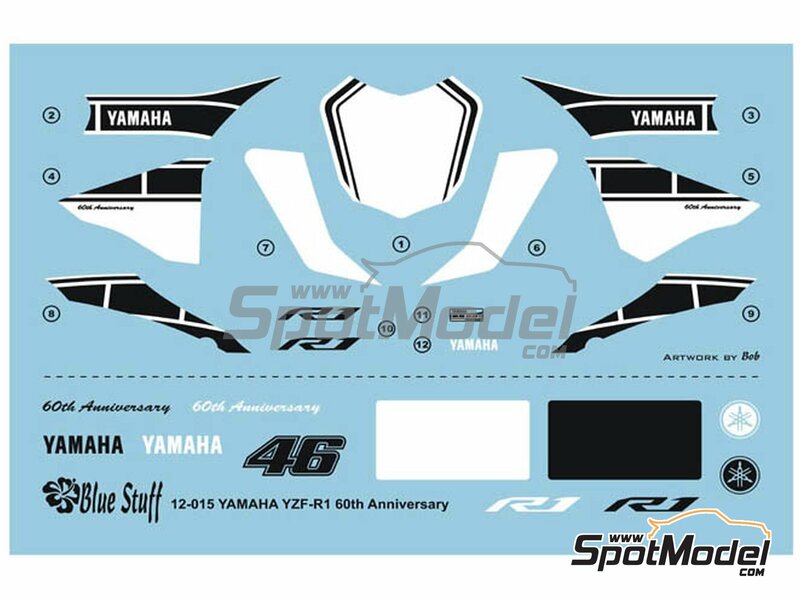 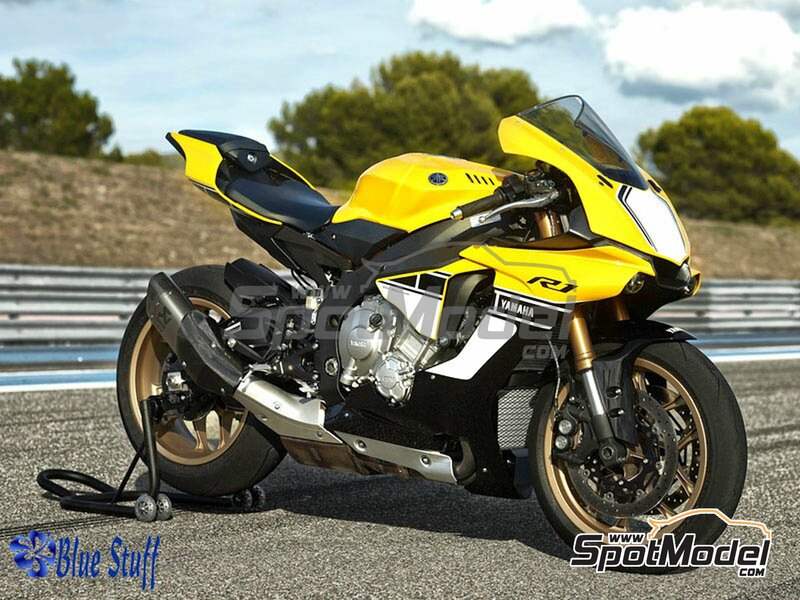 Decoration used in the Yamaha YZF-R1 for celebrating the 60th anniversary of Yamaha Motorcycles, inspired by the decoration used by Kenny Roberts in competition. 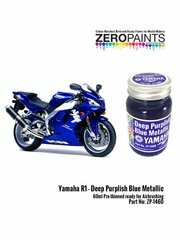 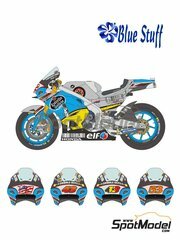 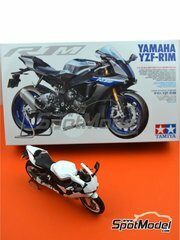 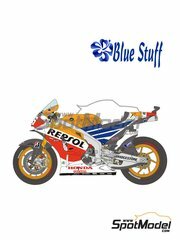 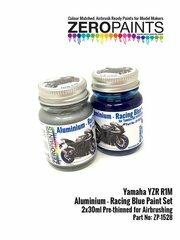 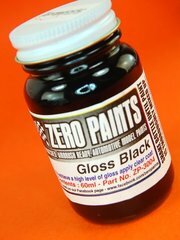 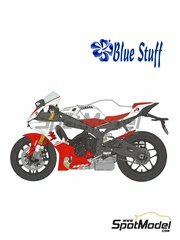 Manufactured by Blue Stuff in 1/12 scale with reference 12-015. 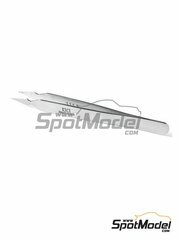 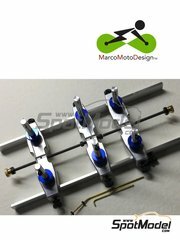 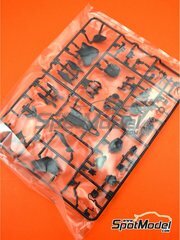 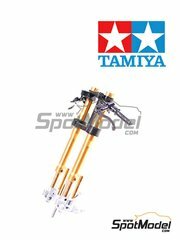 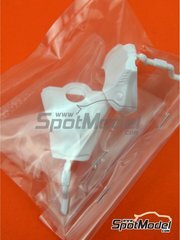 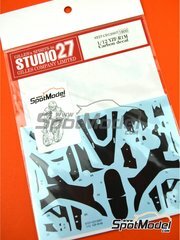 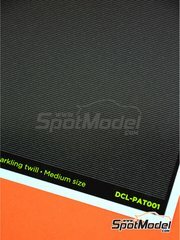 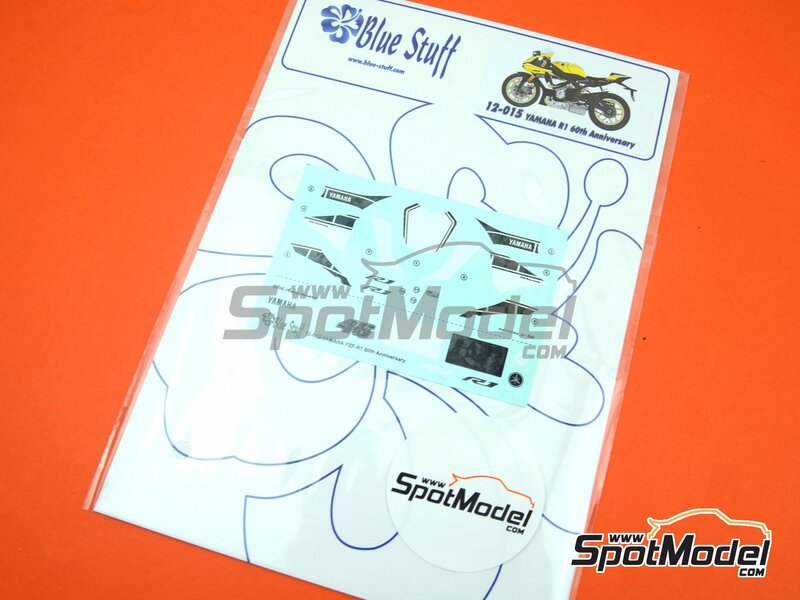 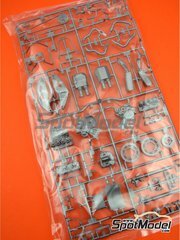 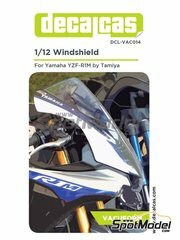 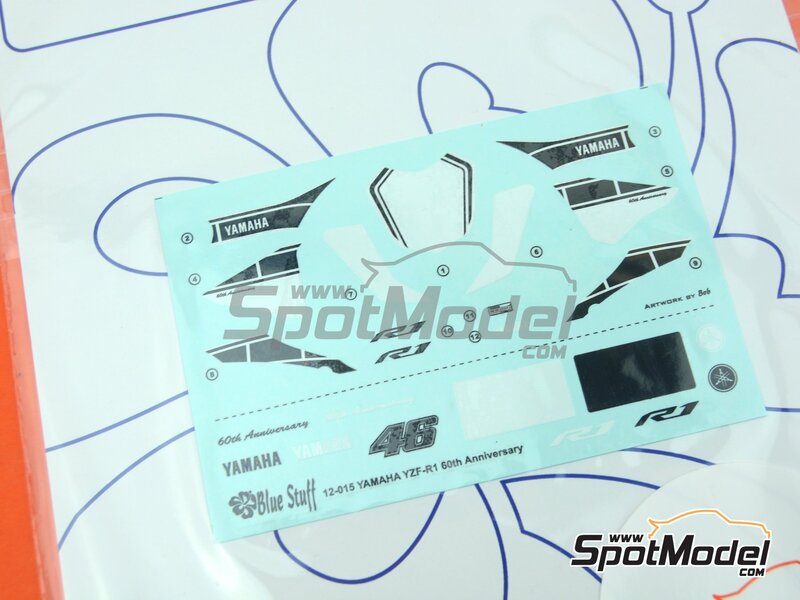 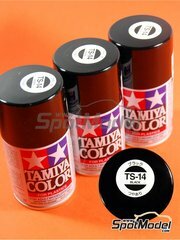 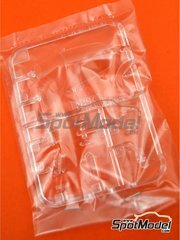 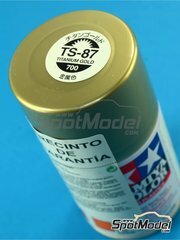 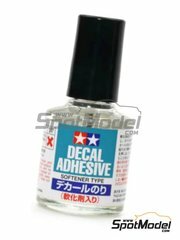 To be used with Tamiya references TAM14133, 14133, HC-14133, 4950344141333 and TMY14133. 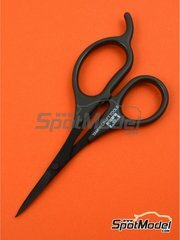 Package measures 150 mm x 180 mm x 1 mm (width x depth x height), weighting 10 g (review pending).